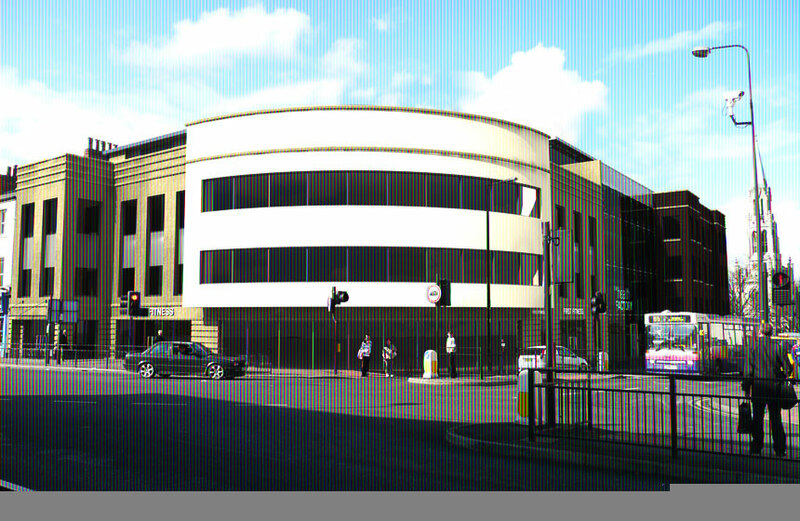 The former Odeon site occupies a profile position within the centre and is considered to be one of Doncaster's prime locations. Planning for this dominant mixed use scheme was granted in August 2009, and demolition of the current site is underway. Its unique design has been specifically created to enhance the conservation area it is to be part of, and will compliment the new cultural quarter directly adjacent. As development gets underway, Lazarus is to launch a competition open to the residents of Doncaster with the aim of finding a new name for the site. Watch out for details to follow in 2010!